Michael Creeden specializes in technical and professional writing. 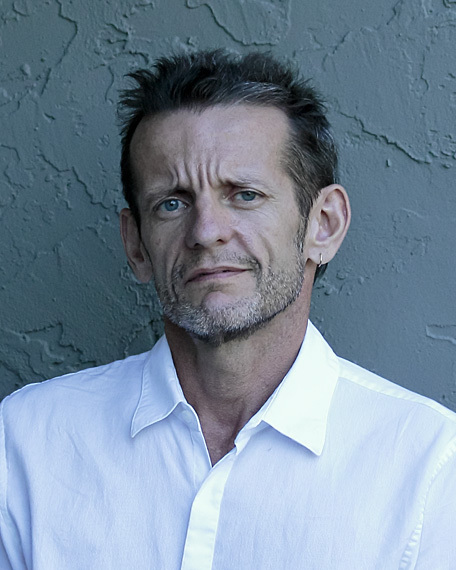 He received his MFA in Creative Writing from Florida International University. Prior to coming to FIU, he worked for fifteen years as a professional writer in magazine publishing, software documentation, proposal writing, and project management in the software and biotech industries. He regularly teaches ENC 1101, ENC 1102, ENC 3213, and ENC 4260. Writing is one of the most practical skills that students will learn in college, and it’s a skill that anyone can develop. I teach writing as a process of thinking, problem-solving, and communication, and I promise my students that if they participate fully in my classes, they will become better writers. Professional and technical writing, course assessment, online and hybrid teaching, student internships.